East Bay Neighborhoods, Fun Stuff!, Good Times!, Home Buyers, Lifestyle, Oakland News, The Scoop! 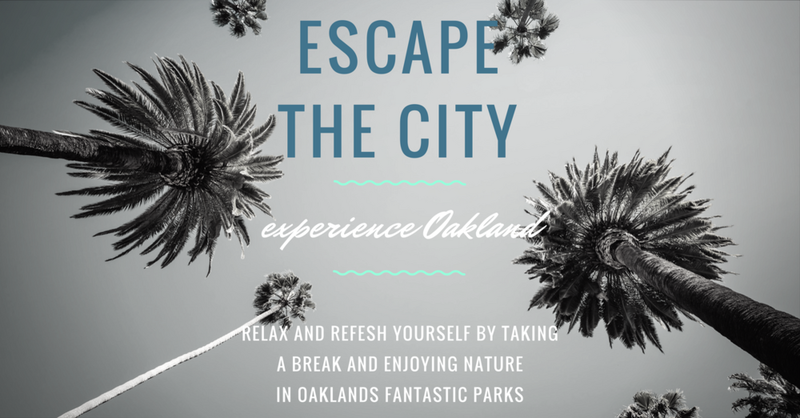 Take a chill pill in Oakland CA, where we have plenty of open space to get your nature on. Check out Lookout Point (intersection of Bishop's Walk and Sinawik Trail) is where the amazing views are. There are some nice shaded trails and plenty of hiking. Great stair running at Woodward Amphitheater and there's a dog park! Bonus points. Redwood Groves and interconnecting trails, elevation and rich scenery. A park to explore. Mostly shady, picnic areas. Parking lots abound and it's free so get there early. Beware of poison ivy and careful for the cyclists! Plenty of open space without shade or trees and awesome views of bay. The hills aren't to steep and navigating the trails is easy. Catch the top ridge train for fab views of the San Francisco Bay and East Bay. Beach, waterfront, parks, Redwoods are a big part of our East Bay Lifestyle. Come check out the East Bay and Relax. When you're ready, connect with me to investigate purchasing a home here! Newer PostTis' The Season for....STRESS!! !